| Congleton celebrate 70 years! 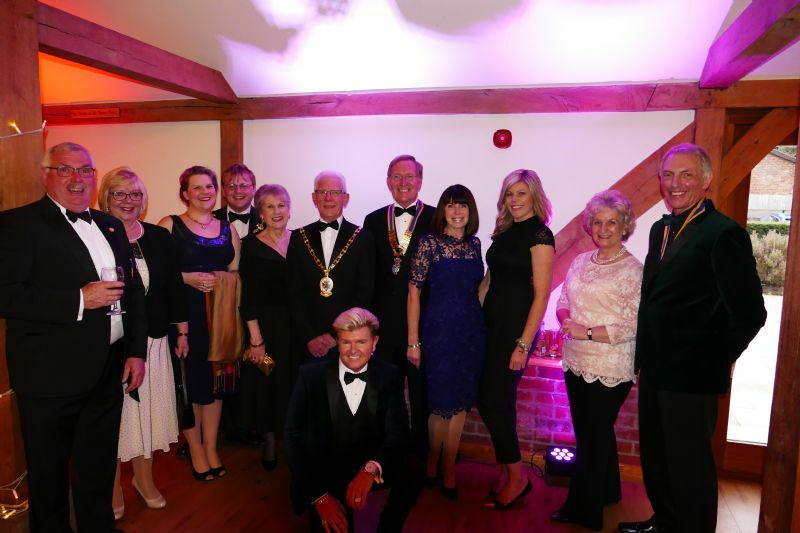 Congleton Rotary celebrated 70 years of Rotary in Congleton at their recent Charter Night held at Sandhole Farm. President Brian Hogan presided with guests coming from far & wide.